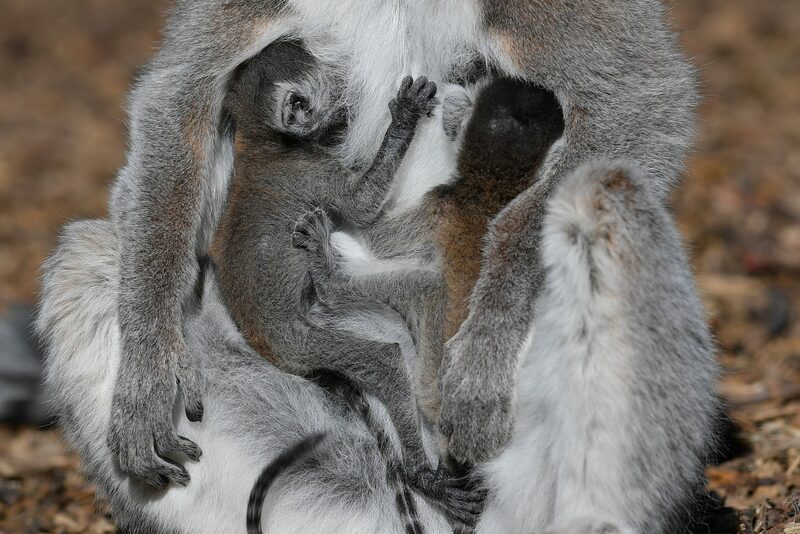 The Debrecen Zoo’s ring-tailed lemur pair gave birth to a baby on March 19, and on the 23rd, another two lemurs were born. Originally native to the island of Madagascar, the ring-tailed lemur is threatened by the rapid disappearance of its natural habitat. In 2014, the International Union for Conservation of Nature (IUCN) declared the ring-tailed lemur endangered. 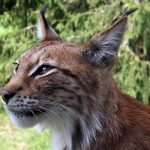 The animal is also protected under CITES (Convention on International Trade in Endangered Species). 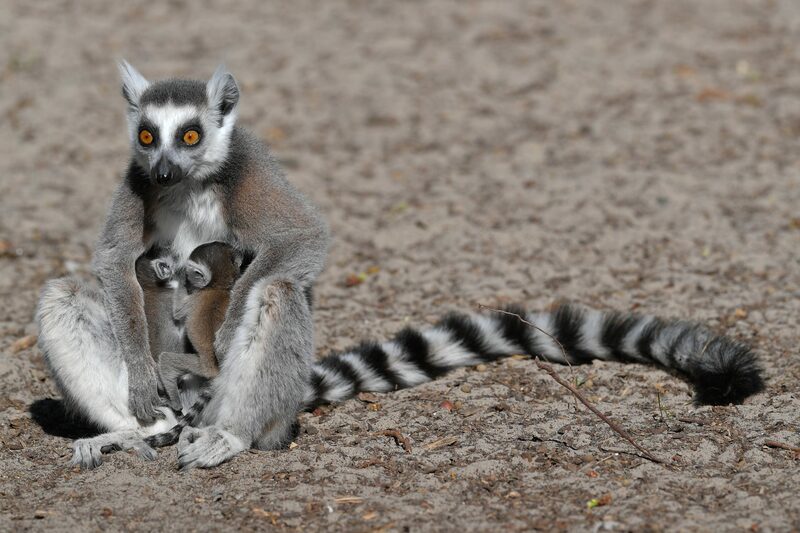 As a result, the act of catching and trading a ring-tailed lemur has been illegal since 1977. 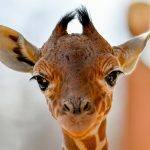 The species lives in the Debrecen Zoo under the framework of the European Association of Zoos and Aquaria and the European Endangered Species Program’s breeding program.